People are seeking everything on the net, including seeking the most personal info like searching for online counseling/psychology, mental health, stress relief, and therapists. 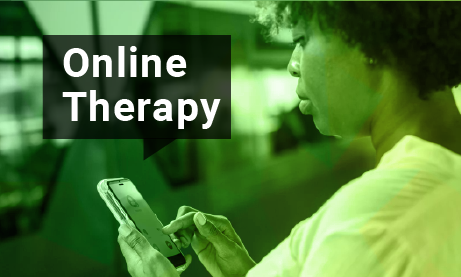 So if everything is moving to the net, why not actually getting the therapy itself online? In this post, we will try to detail how therapists can give online treatment using a smart chatting tool. 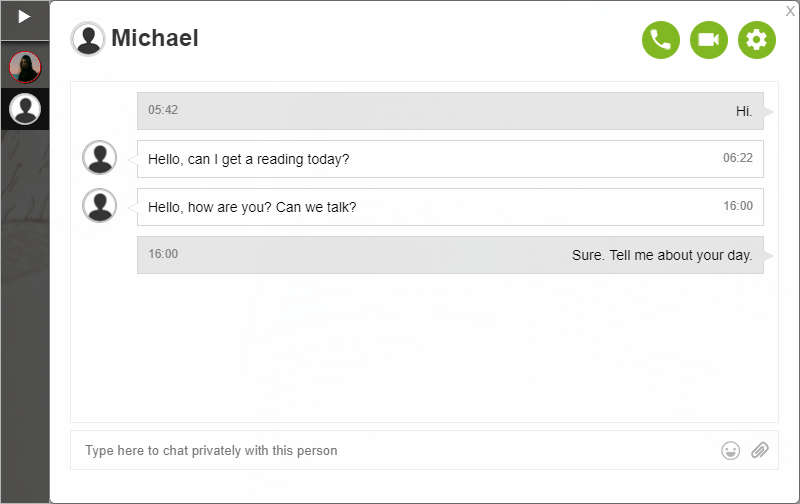 This tools allows on one hand to have a live chat or audio/video conversations and on the other hand to charge a fee for the therapist’s time. The first idea we need to tackle is online counseling. Online counseling is therapy in the comfort of your own safe space. People have been searching here and there on where they can get treatment online. Video calls – a live one-on-one call with your customer. Expert’s chat will open up new paths for you as an online counselor. Not only can you use the communication features above, you can also use it to gain income from your online treatment with customers. 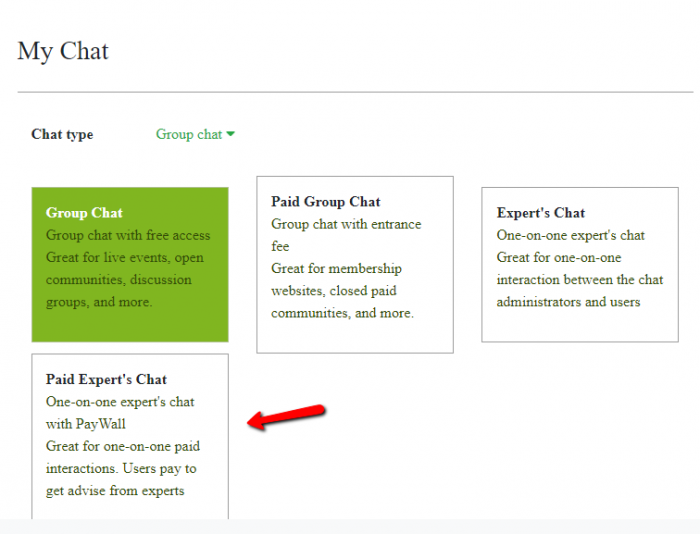 Through the expert’s chat feature, you can charge a fee for your time. Why don’t you try reading our previously published blog about using expert’s chat for online help? This blog focuses more on the communication features of the expert’s chat that you can use for online counseling. Did you know that almost half of U.S. adults will experience a behavioral health emergency condition or episode during their lifetime? This is from a study conducted by Joel Kofmehl in 2016. This is your chance to grab this opportunity. With most people struggling with their mental health, you can help them via an online chat service. By creating your own space for online counseling, people will feel more comfortable approaching you. We now offer a new feature called expert’s chat. I’ve already said that, right? Just checking, maybe you forgot. So, here, I’m going to tell you how it’s gonna help you with online counseling. Well, if we’re being honest, you want to help people, but you also want to get paid, correct? Then, you can use an expert’s chat for that. Now, the first thing you need to do is to change your chat type. All you need to do is click on “Chat type,” and then click “Paid Expert’s Chat.” From the name and the description, this allows you to chat with your customers privately and you can also get paid for your services through this smart chatting tool. As an online counselor, to get your services going, you would want to monetize your chat. Here’s how you can do that. 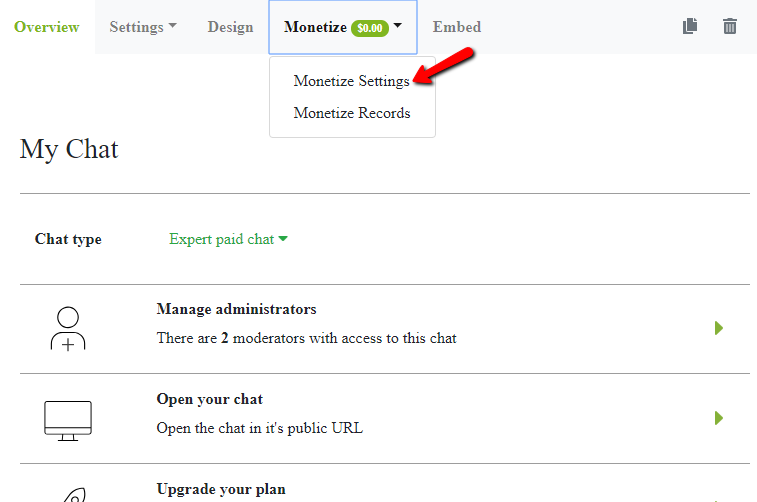 You should first go to “Monetize Settings” and check the box for PayWall. 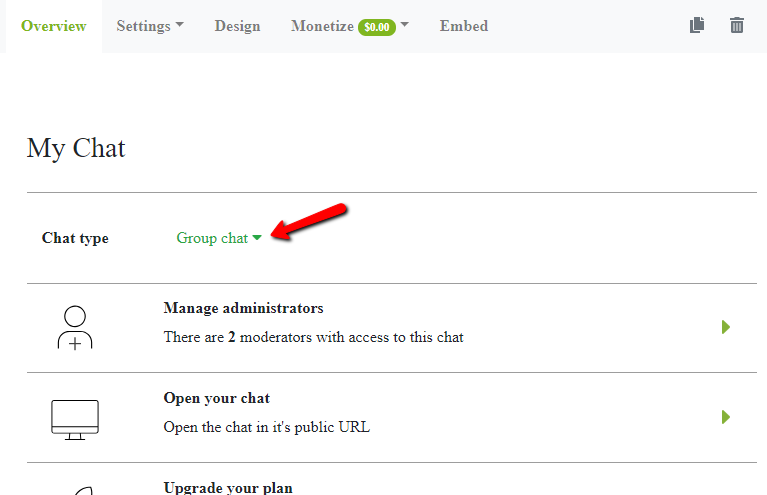 As you can see, this lets you have paid access to your chat. Of course, not only that, but you can also adjust the fee you want to charge your customers here. 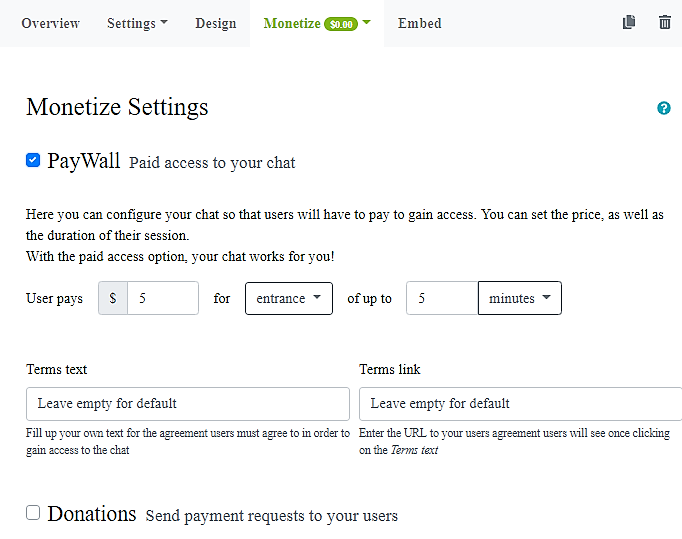 After that, your customers will be opted to pay when they enter the chat. Here’s a quick view. The expert’s chat feature is a great tool for online counseling, giving psychology help, advising and more… as it allows you to charge a fee for your time or for entering your chat. With our online chat service, you will have the means to be an online counselor and bringing the therapy itself online. If you want to know more about expert’s chat for online therapy, read our blog about it! With that, online counseling is easy than ever! How about it? Share your thoughts with us on Facebook and Twitter.